Do you like Speedboats.io? Share it with your friends. Speedboats.io is another very addictive multiplayer game from the popular series of games, whose action takes place on the open sea. 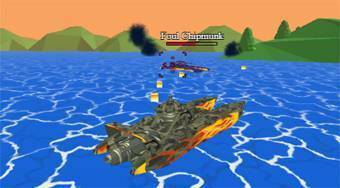 Fly with your jet-powered jet-boat jump at the ramps, avoid obstacles and shoot the boats of other players by shooting.